CG Says: Chevrolet Malibu is essentially unchanged for 2018. 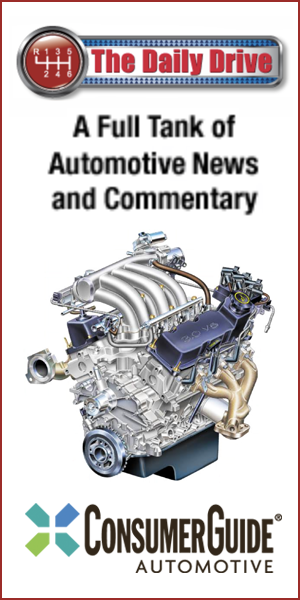 A 15.8-gallon fuel tank replaces a 13-gallon tank in models with a 1.5-liter turbo engine. 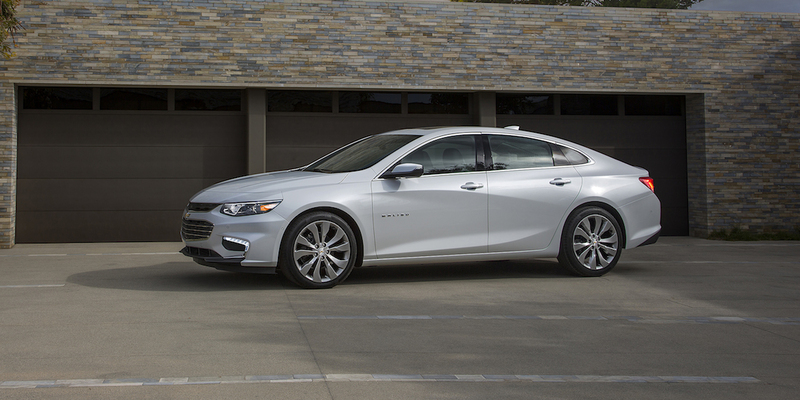 The Malibu midsize sedan was redesigned for 2016. Three powertrains are offered, all using 4-cylinder engines. The base engine is a 1.5-liter turbo rated at 163 horsepower, and it’s mated to a 6-speed automatic transmission. It includes a stop/start system that aids city fuel economy. Topline Premier has a 2.0-liter turbo rated at 250 horsepower mated to a 9-speed automatic. The Hybrid model has a total system horsepower (gas and electric) of 182, and it carries impressive EPA figures of 49 city/43 highway/46 combined. Available safety features include low-speed automatic braking, front pedestrian braking, lane-keep assist, rear cross-traffic alert, and rear seat reminder. Wireless cell-phone charging is available. Ride quality is quite good. Handling is fine, though the steering is very light and almost devoid of feel. Malibu is a strong competitor in the fiercely competitive midsized-sedan market.